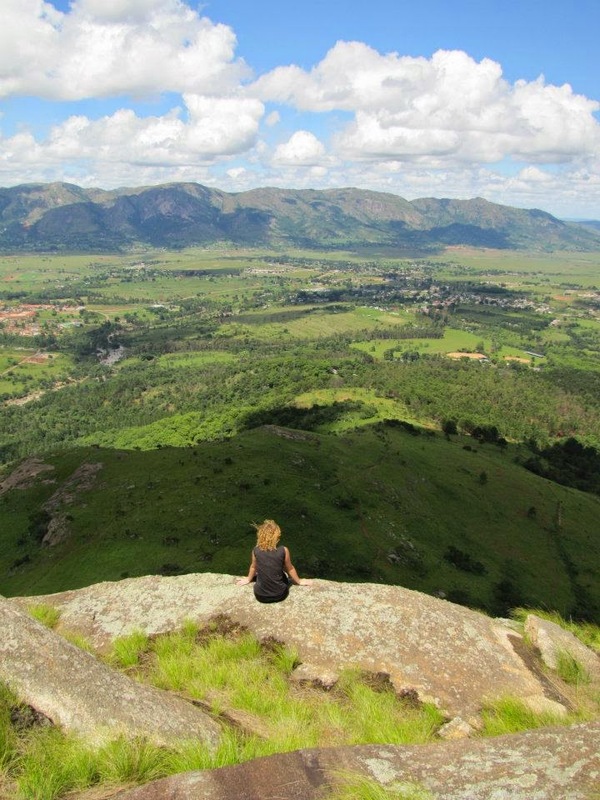 Pollyanna Lacey messaged me about her wonderful plans in Swaziland. 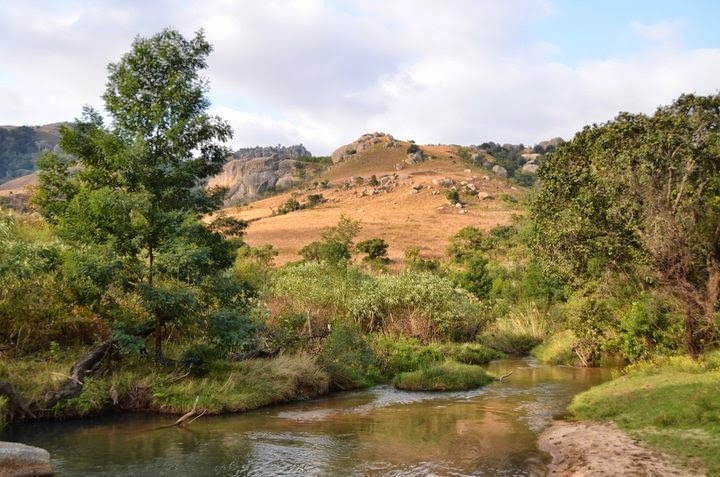 She has about 200 acres of land there including perennial gorges and a river with the beautiful name, Umfula wo Thando, or “River of Love”. Umfula wo Thando, "River of Love"
Her project really resonates with me as she’s connecting ecology and healing - she has a vision of self-sufficient, sustainable off-grid living, biodynamic gardening and farming, and a holistic healing retreat and Reiki school. She has no experience in building and is looking for help, ideas, contacts, and useful organisations for funding and information. The best designs I've seen for low-impact, self-build homes are really the roundhouse-with-Earthship-features buildings of Simon Dale and friends at Lammas, I wonder how they compare with traditional local building in Swaziland. Anyway, get in touch with Pollyanna through the RegenoScot Facebook group if you've got any ideas, useful contacts or would like to lend a hand out there.